Welsh is a language spoken in Wales, which is part of the U.K., and a few other locales around the world. Although it is situated right next to England geographically, Welsh is not very similar to English at all. As a Celtic language, it’s closer to languages like Irish and Gaelic than to what many of us speak, which lends an unusual flair to those of us who are not familiar with it. 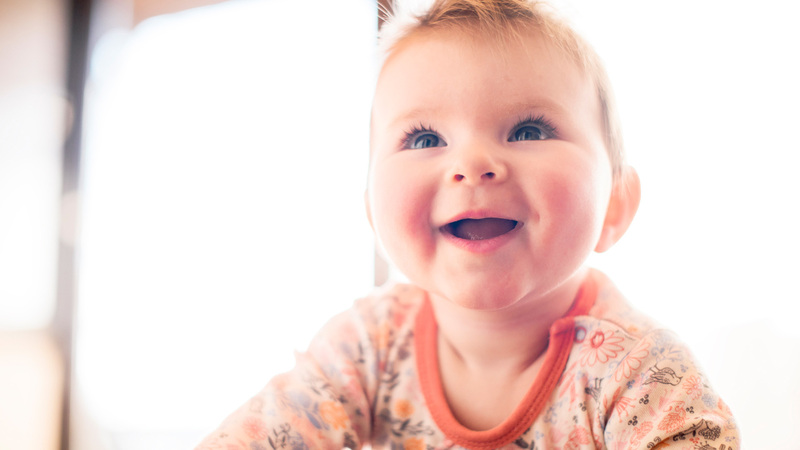 Unsurprisingly, there are a ton of gorgeous, unique baby names that spring from the Welsh language that would make an awesome name for your little girl. 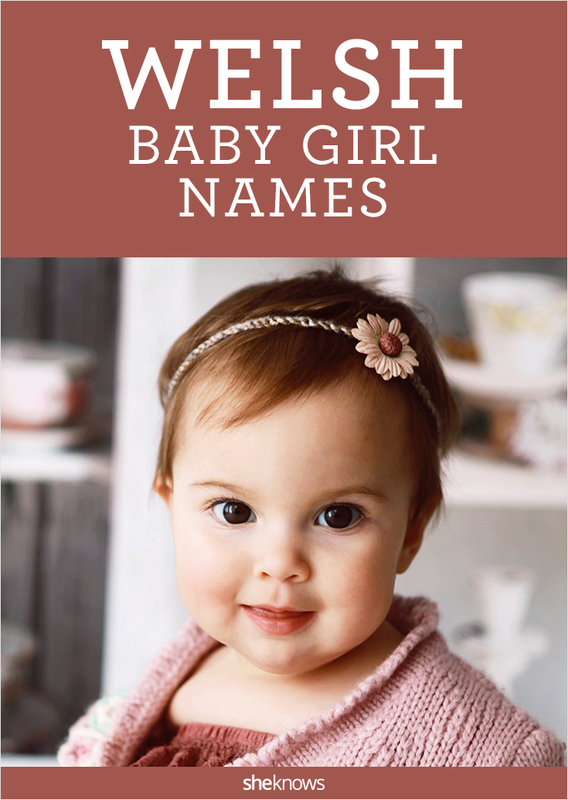 You’ll note that many of the following 32 names include “wen” or “wyn” as part of the name — that translates to “white,” “blessed” or “fair.” We’ve included the meanings of these great Welsh girl names, which might help steer you toward a future favorite.